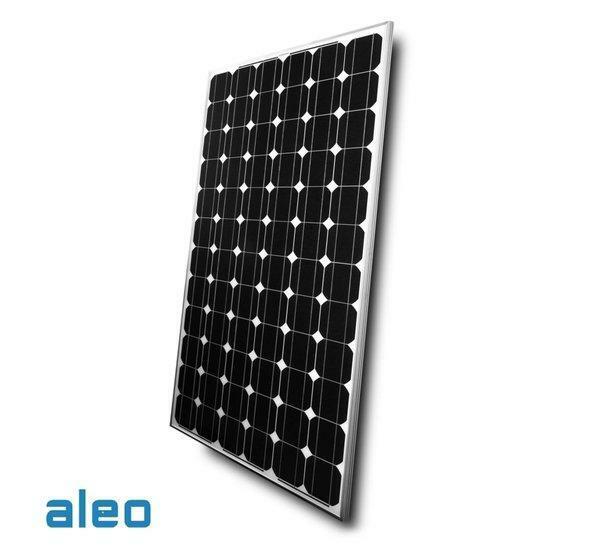 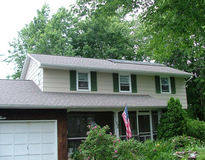 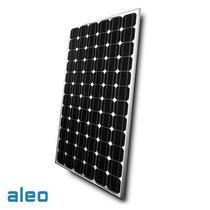 About Aleo Solar North America Inc.
Aleo Solar describes itself as a producer and marketer of monocrystalline premium solar modules, and a systems provider to the global photovoltaic market. 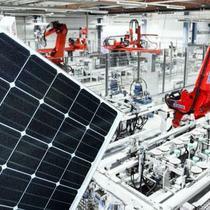 The company employs approximately 200 people in sales and at its plant in Prenzlau (Brandenburg, Germany). 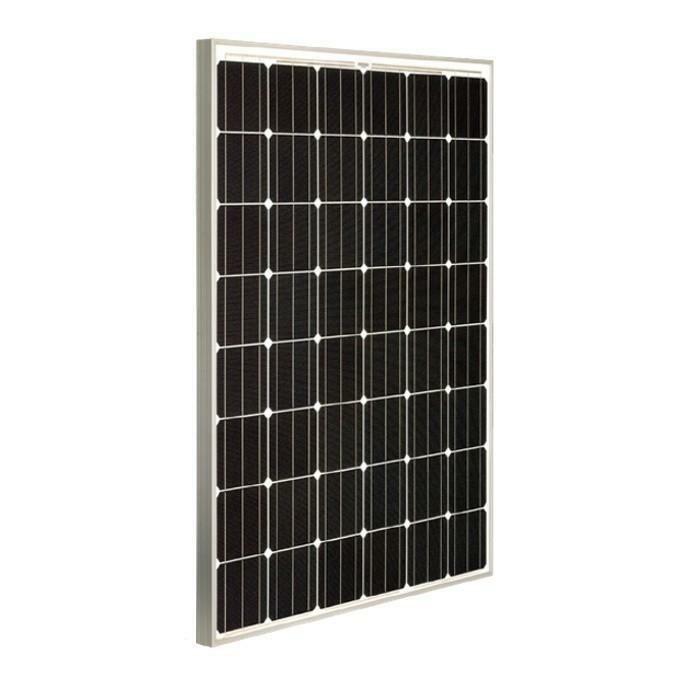 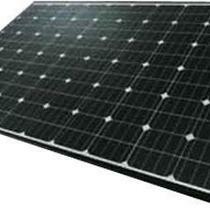 Established in 2001, the company has been part of Sunrise Global Solar Energy Co. Ltd. since 2014. 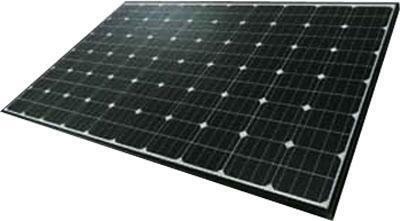 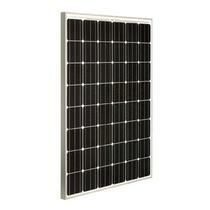 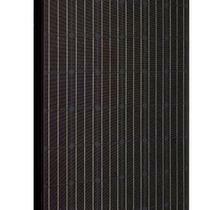 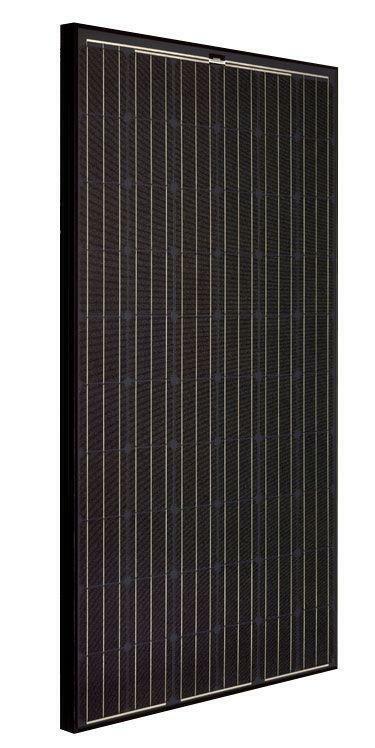 The cell maker develops, manufactures and markets high-efficiency solar cells worldwide.